Our new campus will start offering its first program, the Attestation of College Studies (ACS) in International Business Management, starting October 1st, 2018. If you’re ready to start this exciting new program and experience all the magic of living and studying in Montréal, we are here to make the application process easy. The admissions process for International students in Quebec has a few unique requirements, like assessing your language level, applying for the Quebec Acceptance Certificate (CAQ), and getting permission to study in Canada. Here’s a quick application guide to help you understand all the steps. Many international students start by speaking to an education agent in their home country. Education agents are knowledgeable about the application process, and can guide you through it step by step, in your own language. 2) Check the General Admission Requirements? First, you should have a high school diploma. In some cases, students without a high school diploma may be accepted to the program, but the Greystone College team will need to see that you have other applicable life, volunteer, or work experience that will support your ability to succeed in the program. You’ll also need to meet one of the following requirements: Either, you have left high-school, and have not been studying for at least 2 semesters (8 months), OR, you have been studying in a post-secondary program for at least 8 months. This means if you have just left high-school, you will need to wait 2 semesters to begin your program, or study in a college or university for a minimum of 8 months. This is a requirement for any Attestation of College Studies (ACS) program in the province of Quebec. International students will need to have an advanced English level to understand and participate effectively in the ACS in International Business Management Program. To prove your English level, you will need to complete Greystone College’s online written test and speaking interview to assess your language level. If you have a TOEFL iBT 80, an IELTS 6.5, or have completed ILSC’s Advanced 1 level, you are eligible to enroll in the program without taking these tests! If you don’t yet meet the required English level, you may want to study English at ILSC-Montréal first in order to improve your language skills and transfer into ACS program. 4) Submit your Application and Get your Letter of Acceptance. If you meet all of the requirements, you can submit your application to Greystone College. Just fill out all of the required information and email it to us. If you have an education agent, they will probably submit the application for you. Once we receive all of the required information, we’ll send you your Letter of Acceptance to the program. This letter is very important; you will use it to apply for the CAQ, and your study permit. The Province of Quebec requires all international students to apply for a Quebec Acceptance Certificate (CAQ) in order to get their study permit. This certificate gives you permission to study in the province, and you will need it to apply for your study permit. 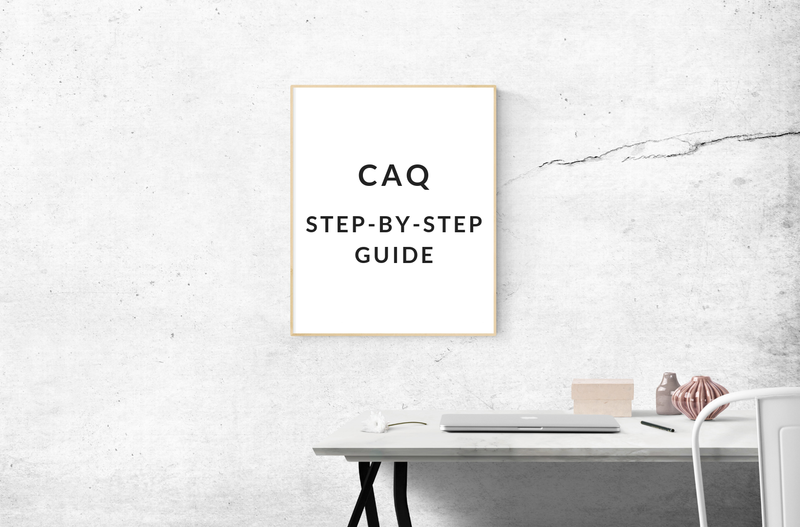 If you’re wondering how to apply for the CAQ, it’s actually pretty simple. The CAQ Application can be completed online. It costs $112, which can be paid by credit card right away during the application process. The CAQ application is mostly self-explanatory, but we have some important instructions for students who plan to study at Collège Greystone Montréal. This is because we will help with the final steps of getting your CAQ. In the Contact Info (step 2) make sure to use Greystone College’s address for the Mailing Address: Collège Greystone Montréal, 410 Rue Saint Nicolas #300, Montreal, QC H2Y 2P5. You can use your own information for all of the other contact info sections. Under Program of Studies (Step 4) Choose “Other” in the Level of Studies, then write AEC LCA.FA in the Program Name box. For the Educational Institution (Step 5), write “Collège Greystone: 693 710” and use the school’s address. In the Authorizations (Step 8), make sure to choose YES to release info. You can send the info to your education agent, or to your Greystone College registrar at Greystone College’s address. After you download the forms, you’ll need to physically mail them to Collège Greystone Montréal, along with a recent passport-size photo, and a photocopy of the identity page of your passport. IMPORTANT: Before you mail us these documents, please share email versions with us so we can make sure you have everything required. Once we receive your documents, we will review them and submit them for you. If you’re approved, your CAQ will be mailed to Collège Greystone Montréal (which is much faster than waiting to receive it in your home country). We’ll email you the electronic version which you will need to apply for your study visa (the physical document is not required). Now that you have your CAQ, it’s time to apply for your study permit. 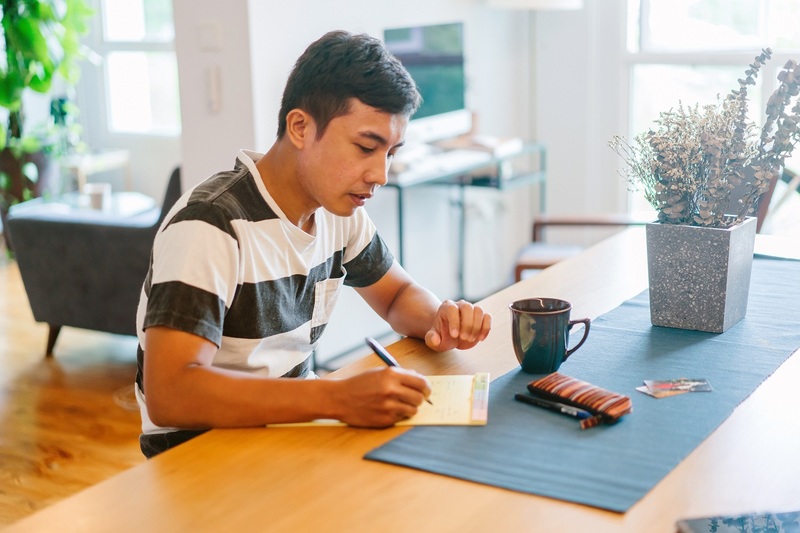 Your education agent can help you with this process, or we can connect you with our immigration consultant if you need support. You will need to bring all your required documents to the closest Canadian Visa Office. When applying for your study permit, it’s important to include Collège Greystone Montréal’s DLI Number: O256816398068. Once you have your study permit, you’re ready to book your flight to Montréal and start getting excited about the new learning, friends, and experiences that await you! Are you ready to apply to the ACS in International Business Management at Collège Greystone Montréal? If you need an education agent, or still have any questions about the application process, contact us!